When doing a double border on a cement tile floor you need both an "inside" corern and also a "outside" corner. These can also be called "interior " corner and "exterior" corner. 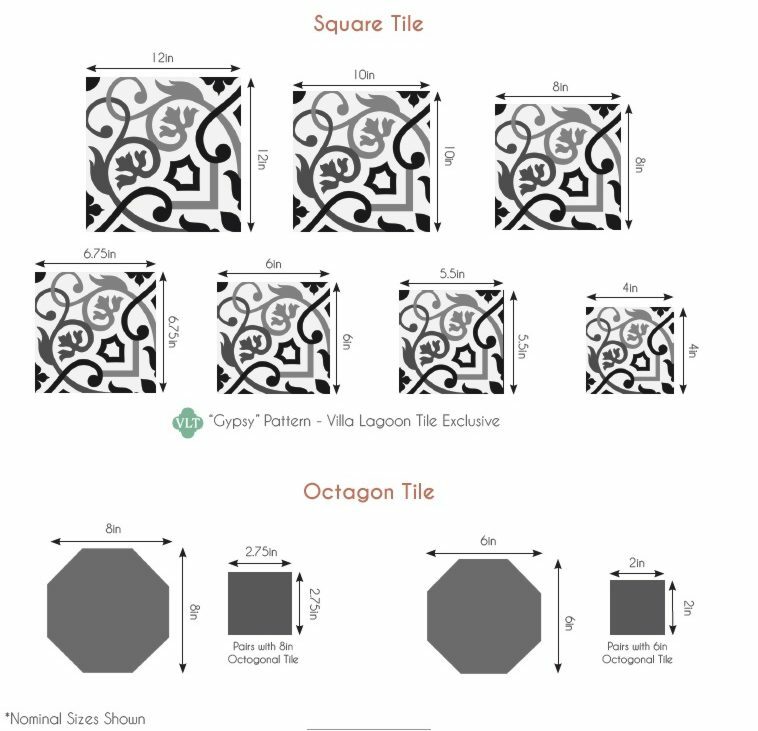 This is the inside corner for a double row of MAS EQUIS Border tile to match the BOLERO "Playa"
Download a Printable (pdf) of BOLERO "Playa" and matching MAS EQUIS border tile.